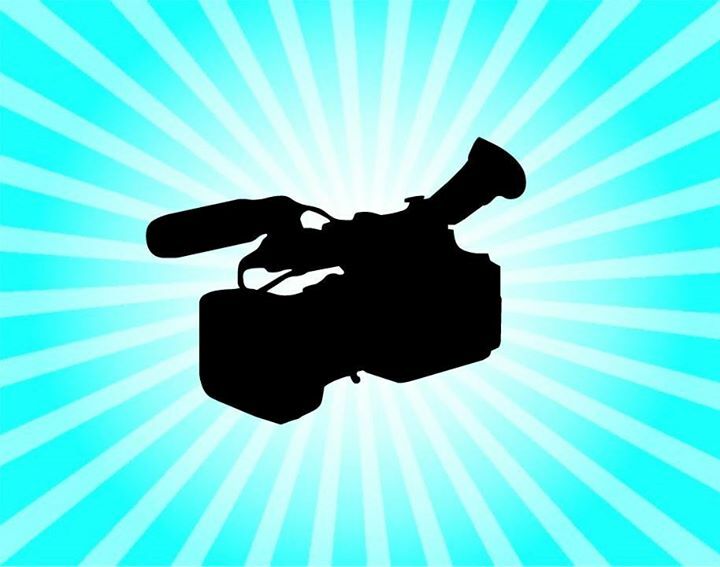 The Youth Media Project is a program for community action through media involving 9 participants between the ages of 16 – 30. 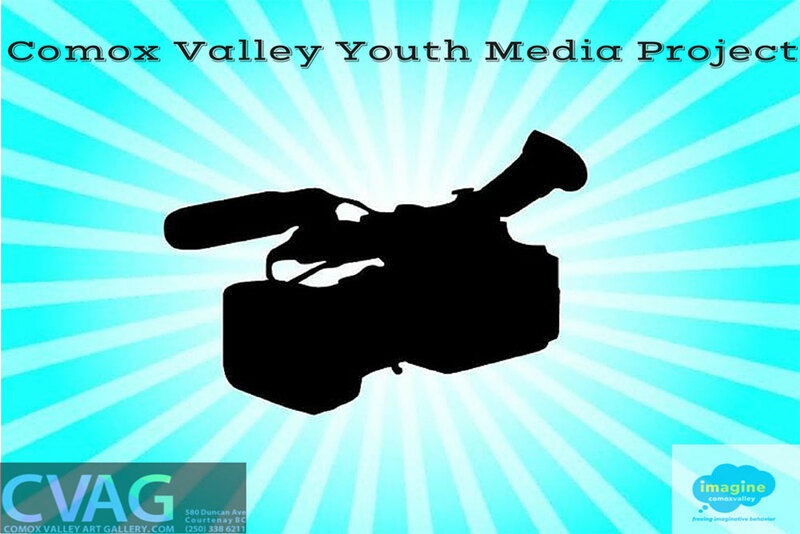 For 12 weeks youth work as a team to create videos expressing their visions for change in the Comox Valley, and are connected with job placements in the Valley. 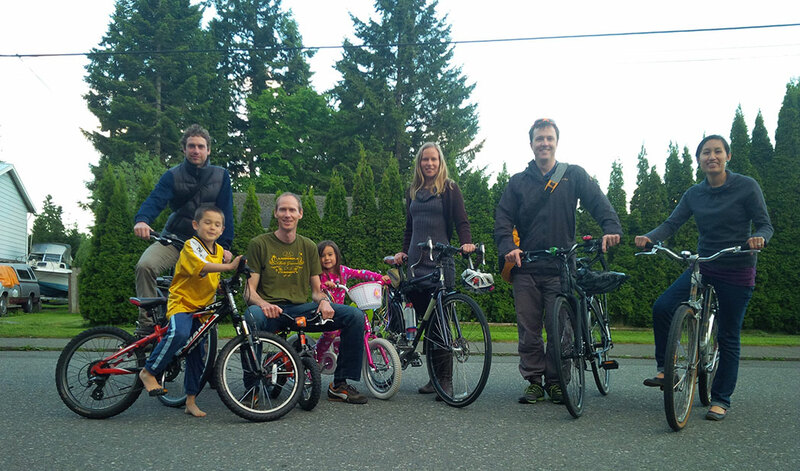 Created in the spirit of TED’s mission, “ideas worth spreading,” the TEDx program is designed to give communities, organizations and individuals the opportunity to stimulate dialogue through TED-like experiences at the local level. 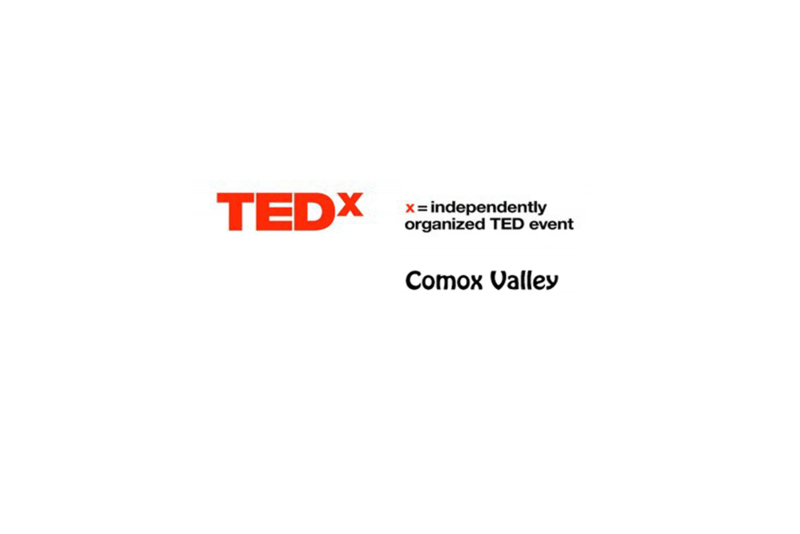 Imagine Comox Valley and the people involved produce Tedx events in the Comox Valley. 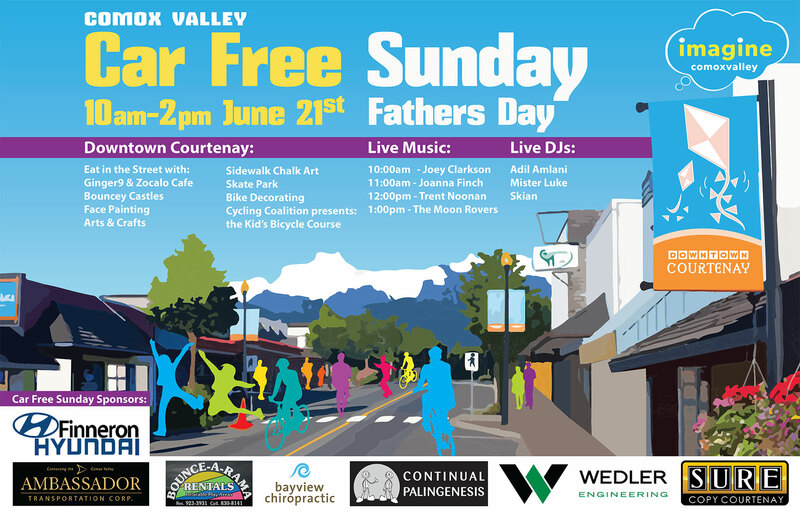 Live music, Sidewalk Chalk Art, Outdoor Brunch, Bike decorating, Bouncy Castle, Face Painting and lots of fun, family oriented activities! 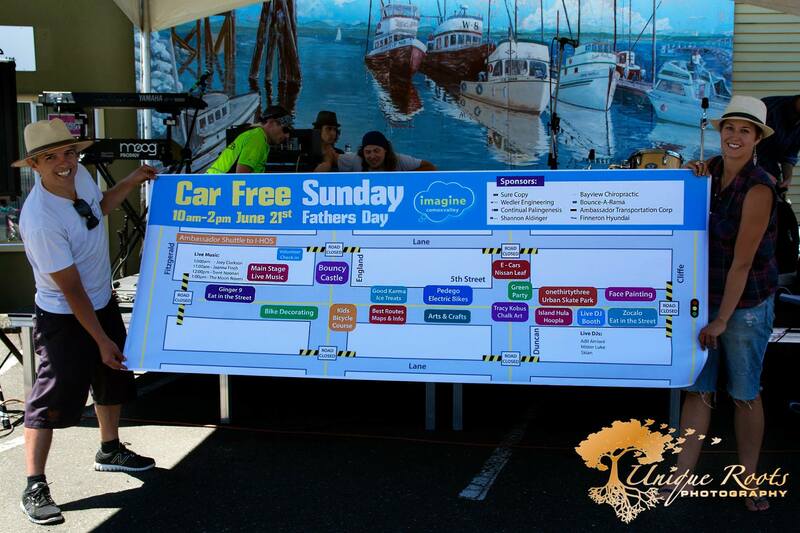 The Duncan Avenue Task Force is a DCBIA led initiative championing the establishment of a “Pedestrian Plaza” along a short segment of Duncan Avenue between 5th and 6th Street. 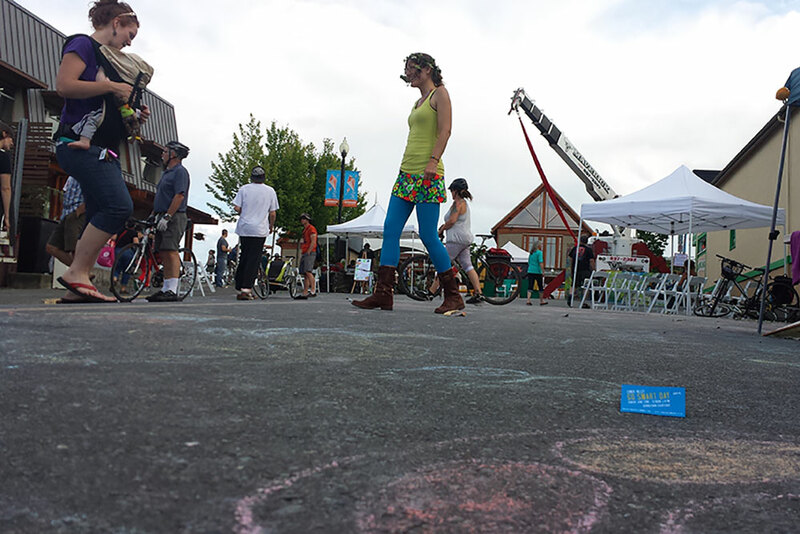 This Plaza would be a home for community and celebration in Downtown Courtenay. 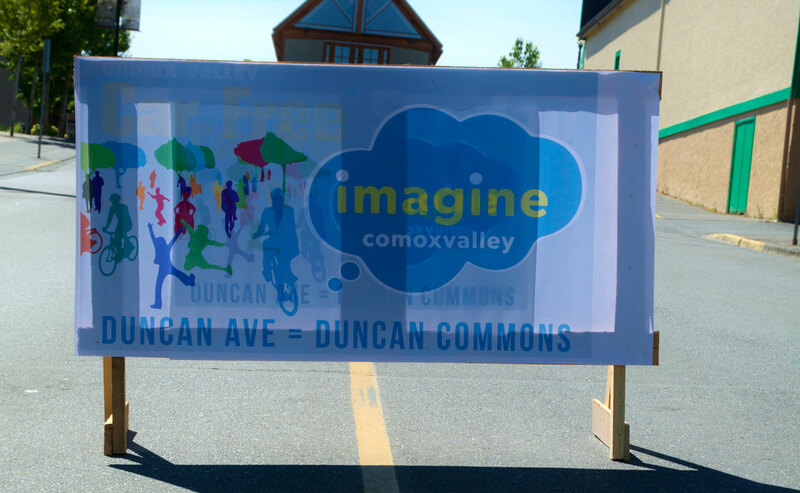 Imagine Comox Valley relies on the creative contributions of “Project Champions” who imagine an idea, animate it, and implement it! 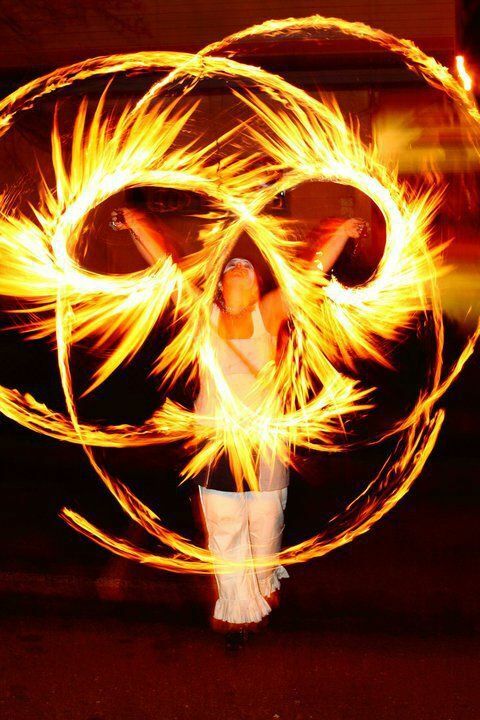 Project Champions can be individuals, groups, or organizations.